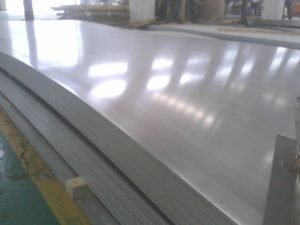 The 6061 aluminum is also called the Al-Mg-Si aluminum, the Al,Mg，Si elements are added in this kind of alloy. Currently more than 70 percent of the world’s aluminum extrusion materials are made from 6061 aluminum alloy, its composition mass fraction ranges are: Si 0.3% – 1.3%, Mg 0.35% ~ 1.4%. Within these narrow limitations, States developed hundreds of different components alloys. This entry was posted in Aluminum Sheet and tagged 6061 Aluminum. Bookmark the permalink.